Disagree? Could never. Just started watching it and I'm hooked! Great scan! 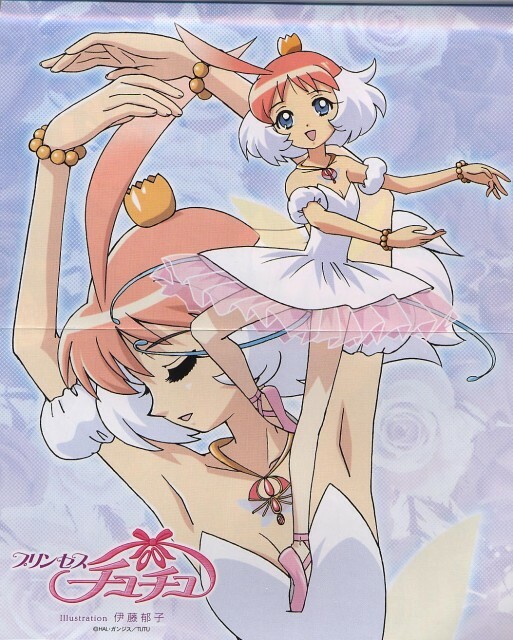 Aww, very pretty scan of Tutu. She looks so sweet and elegant and pretty in this one! Yeah *-* Princess Tutu is the best! I LUV IT! VERRY NICE AND DELICAT LOOKING! UN BONITO APORTE GRACIAS Y EXITO.
? ?? Lovely scan! ? Once upon a time, there was a princess who was dancing... Tralala ? ?? Love this shot of her! thanks!